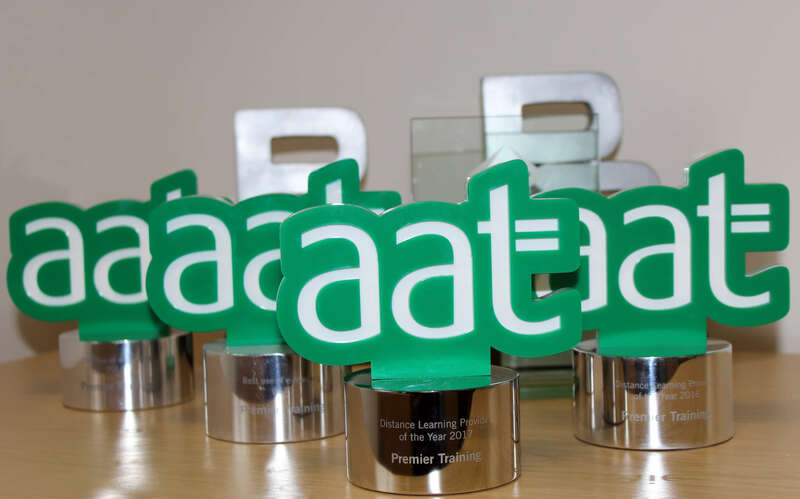 We are very proud to announce that Premier Training have won ‘AAT Distance Learning Training Provider of the Year 2017’. 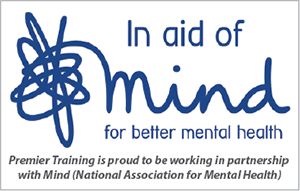 We have now won this award for the second year running which has never been achieved before. The successful applicant will be dynamic in supporting the students in ways to maintain Premier Training’s very high standards and position within the industry. Premier Training is based at Premier Training Centre, Immingham, North East Lincolnshire and it delivers and supports distance learning programmes to AAT, Sage, Payroll and Bookkeeping students throughout the UK and overseas. The growth of Premier Training’s distance learning programmes has created this position which would suit those who enjoy passing on their knowledge and experience. The successful candidate will be committed to helping students pass their examinations, be able to explain accounting concepts over the telephone, by e-mail and marking assignments within strict guidelines. They will also be required to contribute to create engaging learning materials (both ‘traditional’ and ‘e-learning’) to support students and to represent the company at events including in person and online.